Allard Research and Development, the world leader in small to medium-scale ethanol fuel production systems, have announced that they will build the world’s first self-powered modular cellulose ethanol refinery. The facility will use cellulose feedstock specifically grown as part of a system in hydroponic shipping containers. These modules will then be networked together to increase the size of the refinery without losing efficiency. Considering that is the main drawback to biofuels such as ethanol, the unique technology and process behind the Allard ethanol refinery is currently patent-pending. The ethanol production refinery tightly integrates an engine, generator, and distillation system together. This approach then uses the waste heat from the engine for the distillation process, and creates enough electricity to power the entire plant operation. The engine also uses the gasified waste from the cellulose conversion process as its fuel. 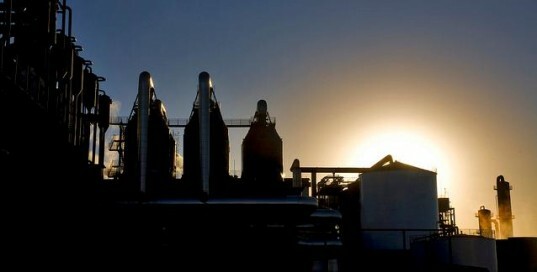 Allard says that it expects to go into production with the new refineries in the first quarter of 2012, and is currently taking orders and working with clients to beta test the new refineries. Any technology that means we no longer have to use food to create energy, is fantastic in our book. 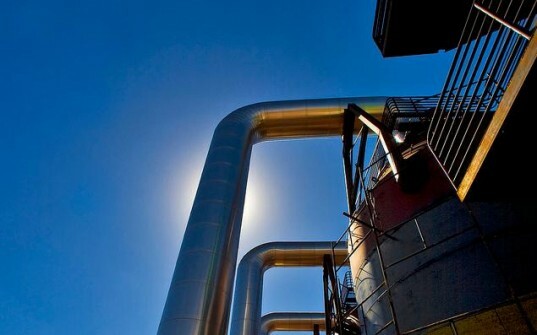 Allard Research and Development, the world leader in small to medium-scale ethanol fuel production systems, have announced that they will build the world's first self-powered modular cellulose ethanol refinery. The facility will use cellulose feedstock specifically grown as part of a system in hydroponic shipping containers. These modules will then be networked together to increase the size of the refinery without losing efficiency.